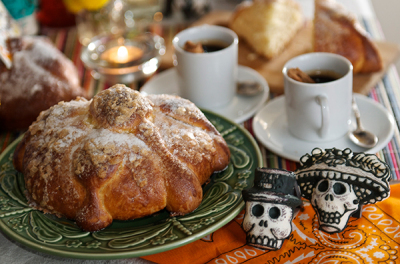 Indulge yourself in our sweet Mexican Bread and Desserts! 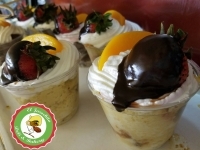 If eating a slice is not your thing, try our Tres Leches cups, same thing but in a cup! 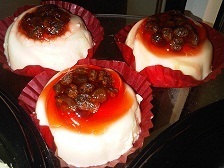 On Holiday Seasons , you will find special designed cakes available! 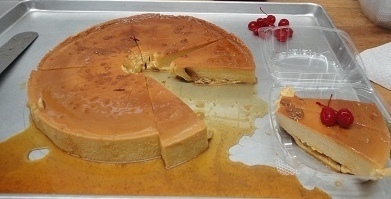 order a Tres Leches cake for any special event , our cakes vary in sizes depending on the size of your party. Pick your favorite fruit filling, we have over 20 different flavors. Pick your bread flavor from chocolate or vanilla and lastly pick your design! 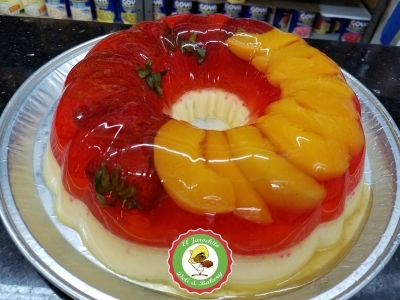 Order a Gelatin fruit cake with the fruit and colors of your choice ! Dia De Los Reyes is celebrated every year on January 6, to honor the Three Wise Men. This holiday represents the day they gave gifts to Jesus Christ. 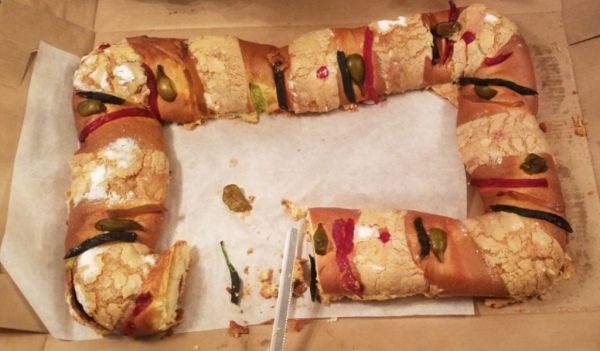 During this day, Mexicans serve "Rosca De Reyes" meaning King Wreath. 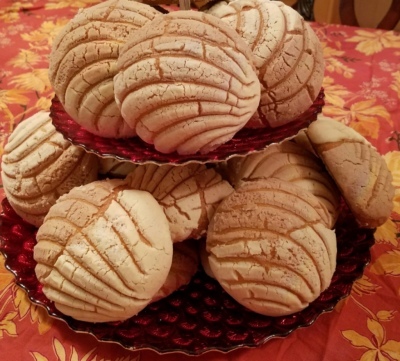 It is an oval shaped bread topped with Mexican dry fruit, representing the crown of the king with jewels. Inside their are a few baby dolls, representing baby Jesus hiding from King Herods troop's. Those who find the dolls in their slice of Rosca, have to bring food items on Day of the Candelaria which is celebrated in February. 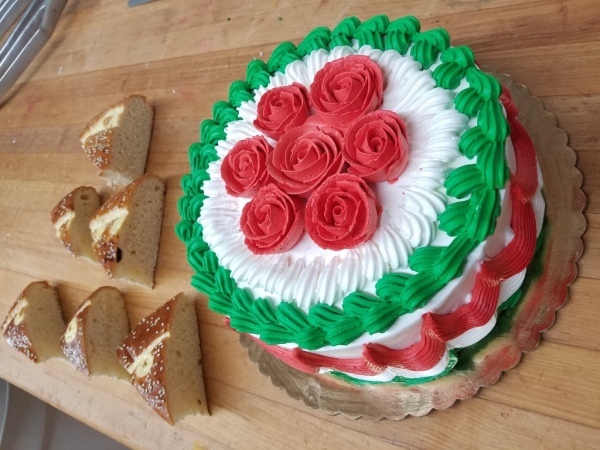 Every Year we have many Roscas Available during this day, Come by and get into the Mexican Holiday Spirit ! On Dia De Los Muertos, we honor those who have passed on to a better place. On this day we create an OFRENDA, which is a table filled with our loved ones favorite foods, candles and sugar candys. When it is time for them to leave, we believe they take these foods in spirit for their journey back home. 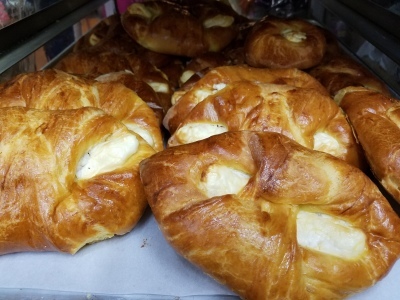 At our Bakery we make Pan De Muerto ( bread for the dead) which is the bread that is ofered to them on their ofrenda.Every year, hundreds of people place large orders of this bread for their ofrenda, come by from Oct 28 to Nov 1 to have a taste!